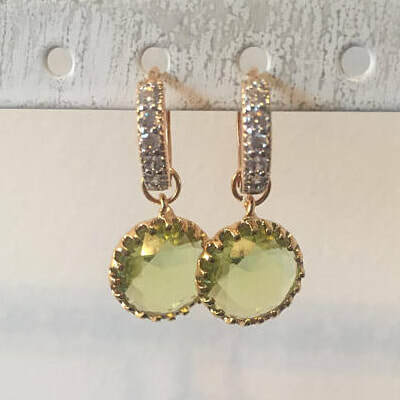 Two looks in one make these earrings by Kiki McDonough an irresistible buy; featuring an oval green amethyst drop surrounded by diamonds set in 18ct yellow gold on an elegant 18ct yellow gold and diamond hoop. 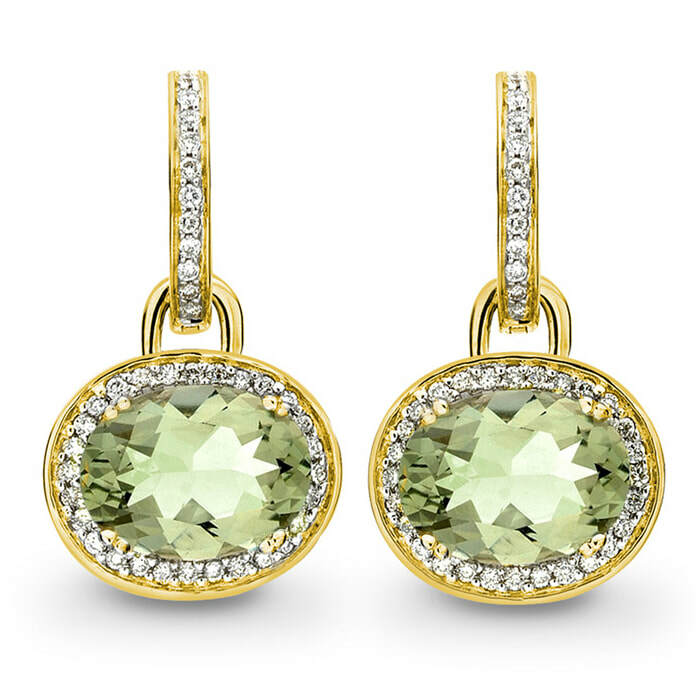 Wear the hoops on their own or add the drop for a different look. 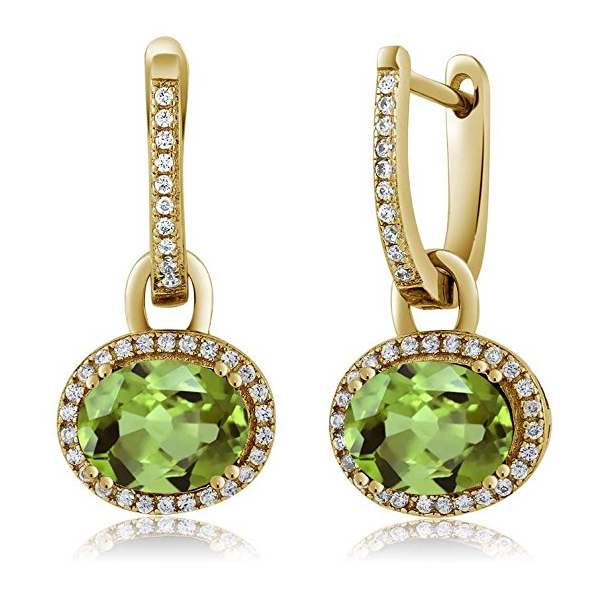 STYLE FILE: KIKI Classic Green Amethyst Diamond Earrings as seen on Kate Middleton, The Duchess of Cambridge.